Chill Like a BossOh Yes! you deserve it! Book Now! 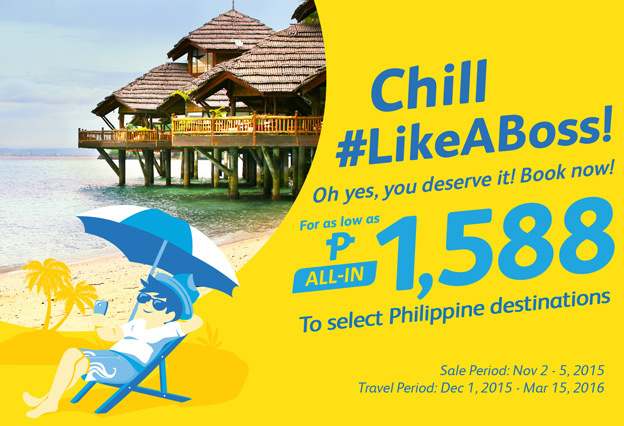 For as low as P 1,588 All In.